The headquarter of UASK Education (You & Wen Consulting Inc.) is located in Ottawa. 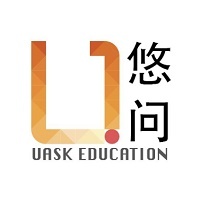 With years of experiences in international education and overseas education consulting services, UASK Education is committed to promoting educational communication and cooperation between China and Canada, helping to exchange advanced educational resources. 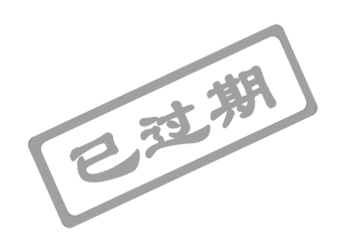 It has built a long-term close cooperative relationship with Ottawa-Carleton District School Board (OCDSB), Universities Canada, Colleges and Institutes Canada, Ottawa Public Education Bureau, McGill University, University of Toronto, UBC, University of Ottawa, Arcadia University, Algonquin College, Georgia Institute and so on.